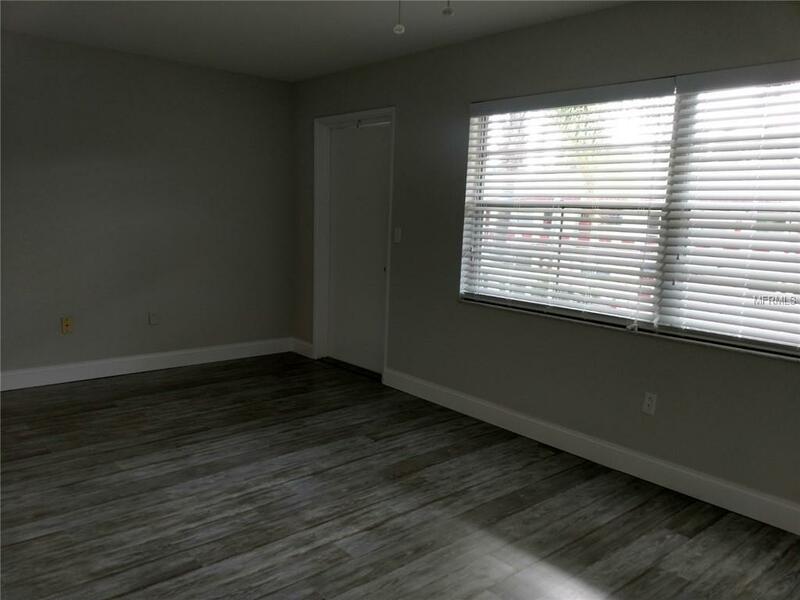 Updated condo located in the heart of ST. Pete. 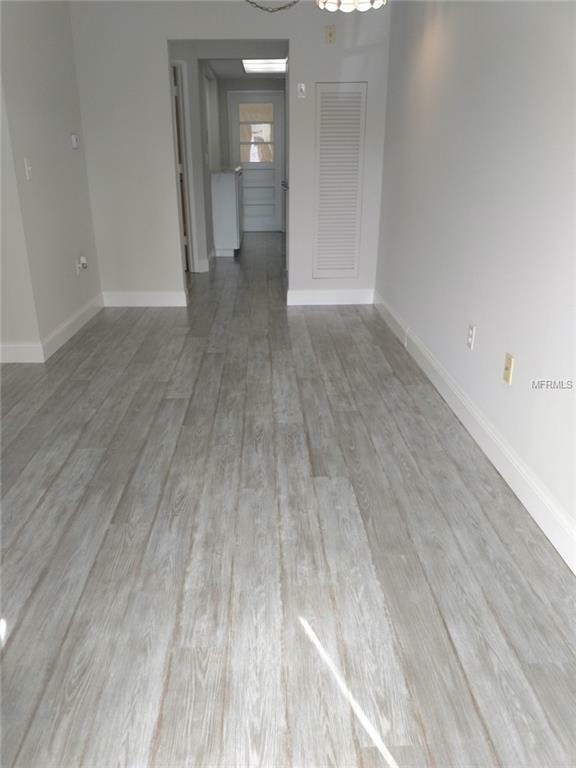 Shopping, dining, churches all nearby This condo is ready for you to move into! 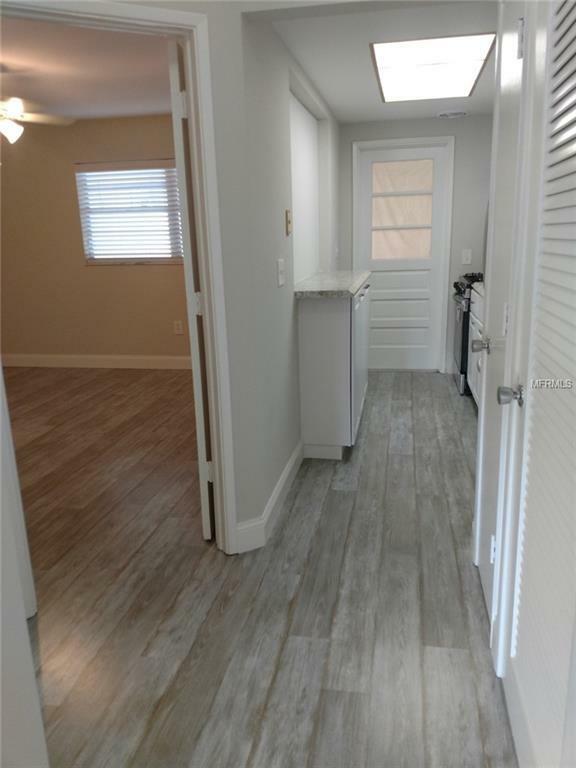 New laminate floors, and new kitchen with all new Samsung appliances gas stove and a Florida Room for other possibilities. 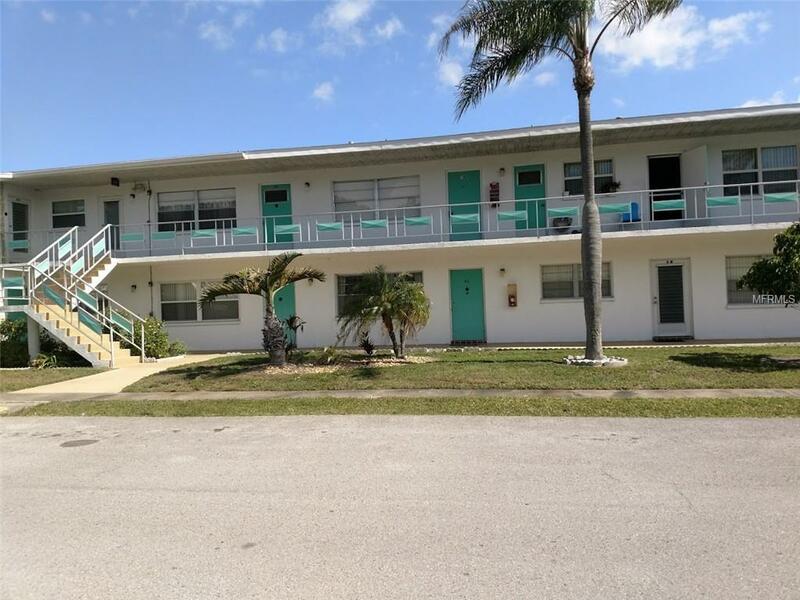 This is a very well maintained community with lots of activities and low monthly condo fees!! Large heated pool, Library, clubhouse and rec center. Also a game room, billiards, bingo, dances and shuffle board. Listing provided courtesy of Bianchi Realty & Prop Mgmt Inc.